Paws 'n Claws is now boarding at both locations! 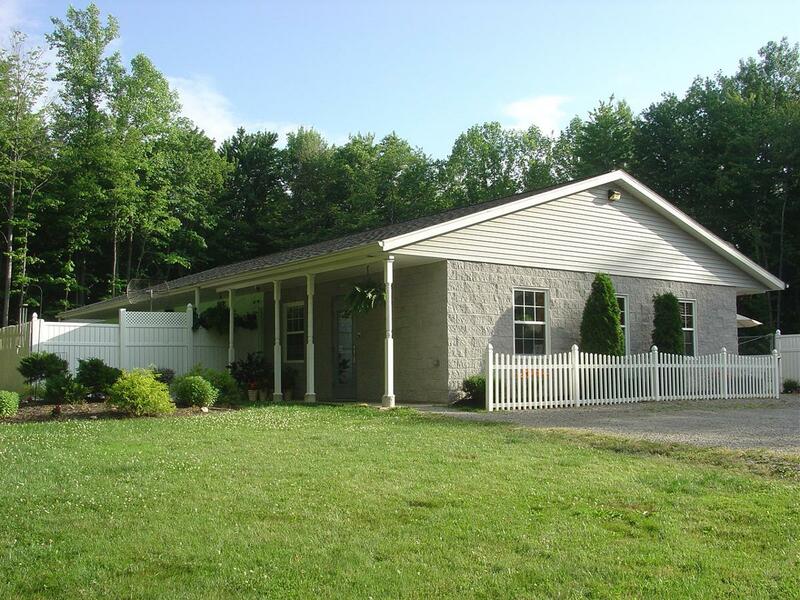 Log in below to make boarding reservations at Paws 'n Claws in Girard! Log in below to make boarding reservations at Paws 'n Claws in Erie! *You will be prompted to sign into your personal account. If you don't have an account, creating one is simple! 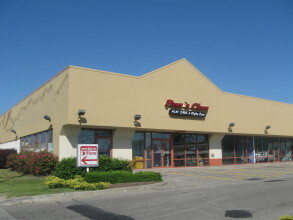 Contact Paws 'n Claws in Girard or Erie, PA to give your pets a comfortable place to stay!